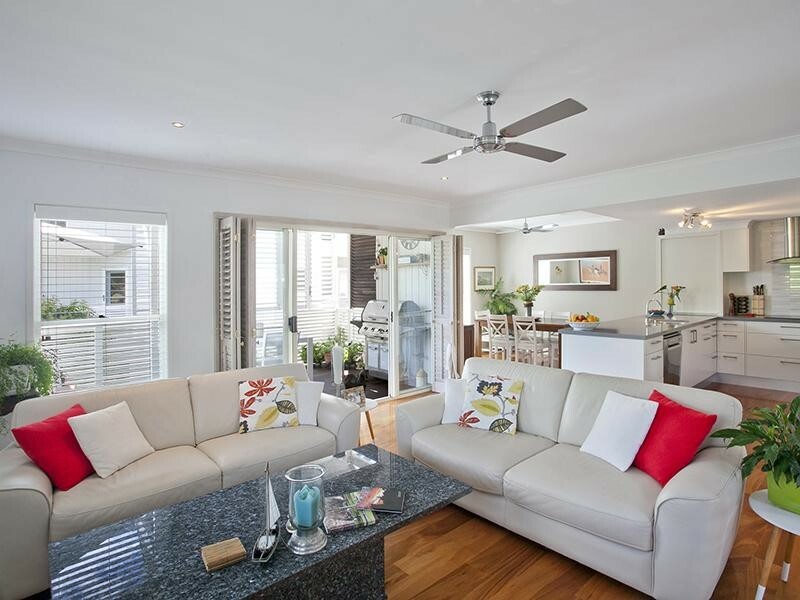 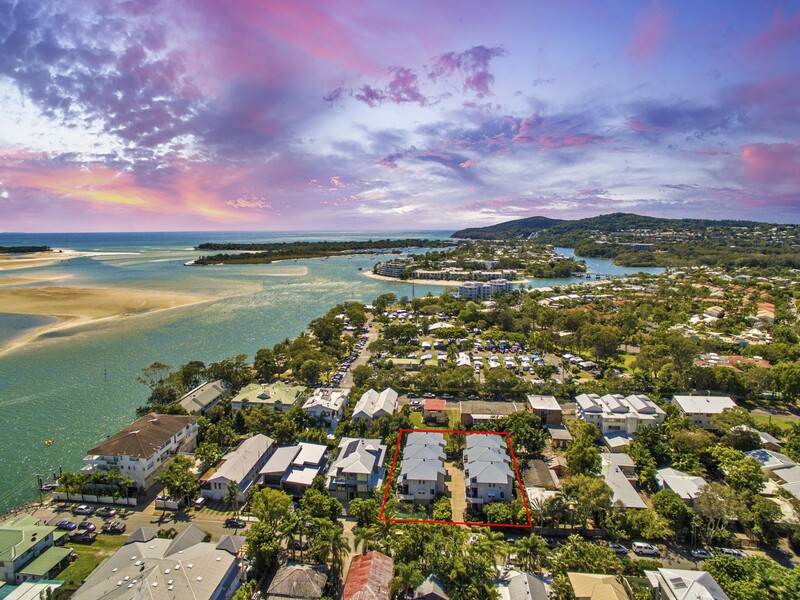 For those seeking to secure your own slice of riverside lifestyle, you will want to inspect this immaculate fully renovated tri-level townhouse in the heart of Gympie Terrace, a stone's throw away from the Noosa River, restaurant and cafe strip. 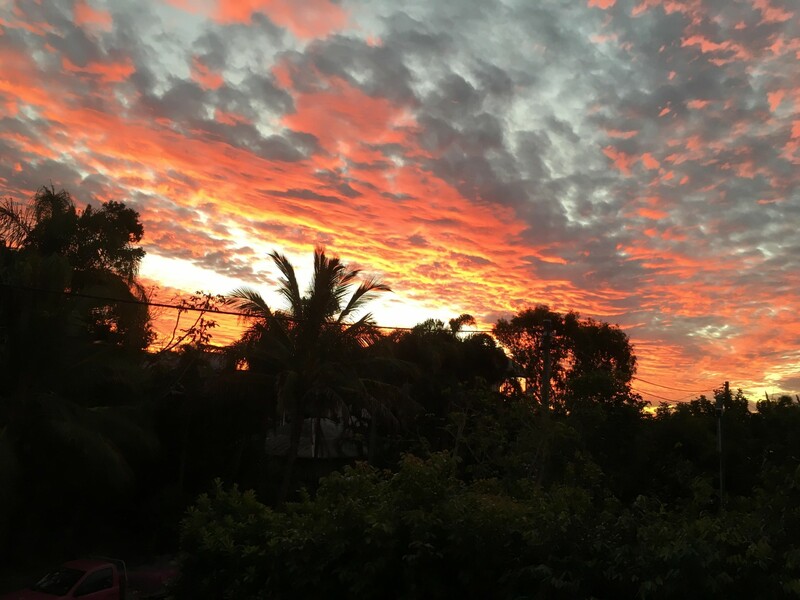 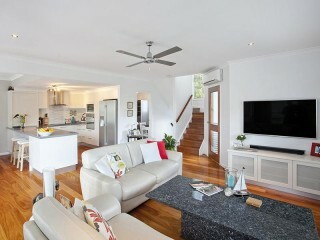 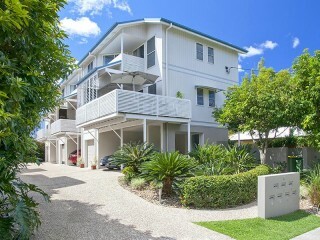 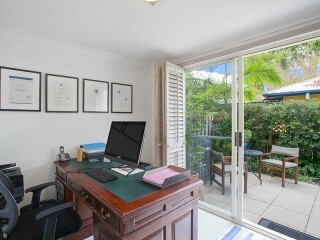 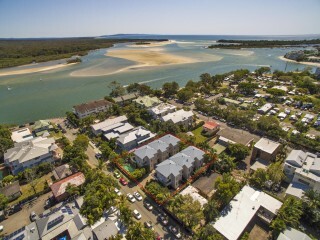 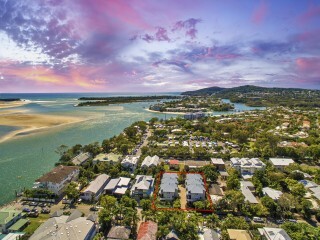 William Street is a one-way residential pocket that runs adjacent to the Noosa River. 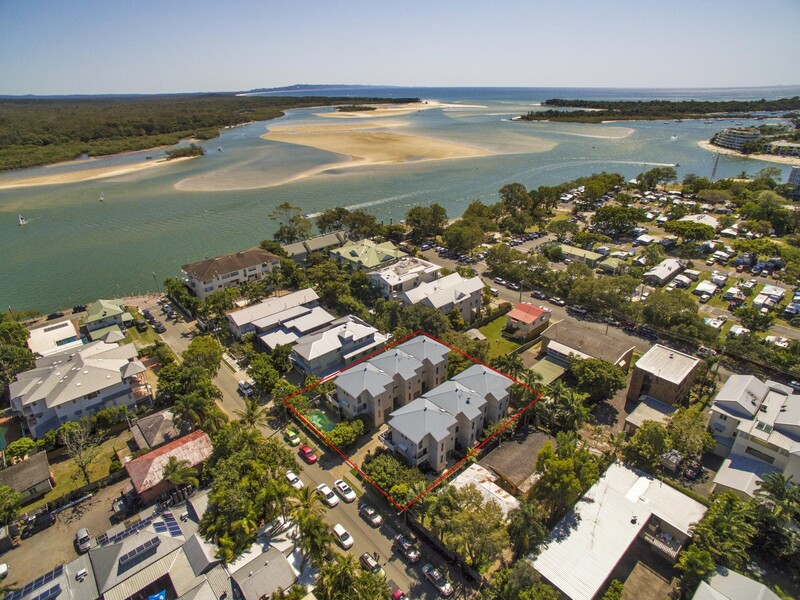 This tri-level townhouse is positioned at the front row in a small complex of only 6 with fabulous northerly river views, never to be built out from your private balcony. 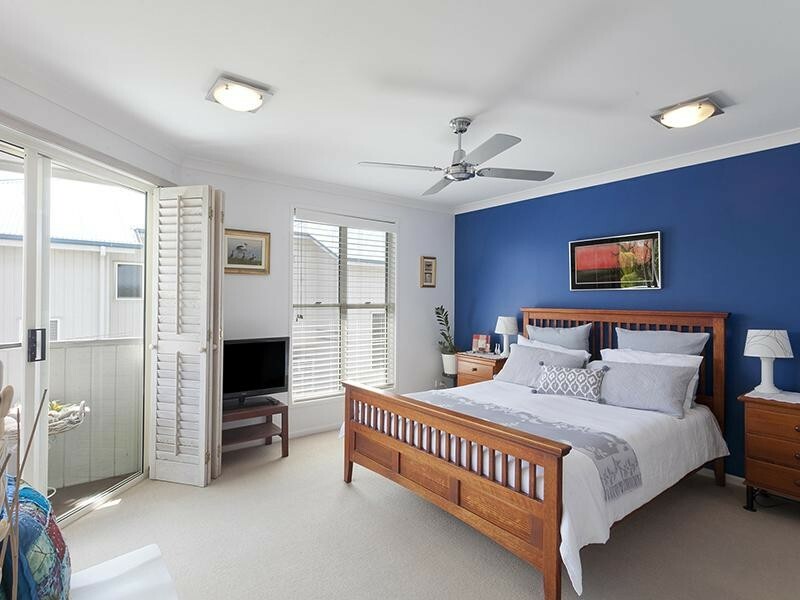 Step inside the townhouse, you will be greeted with a beautiful foyer leading to an office space which can also be used as a bedroom. 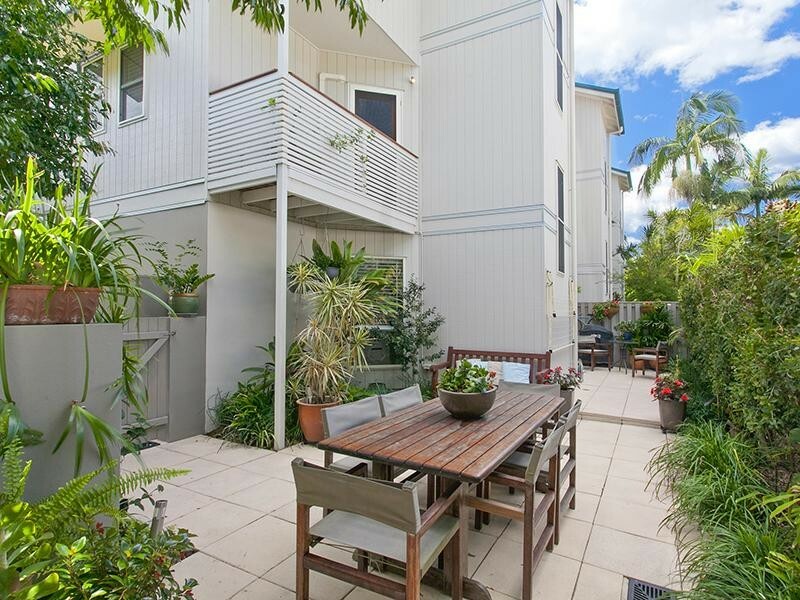 This space has direct access to the garage and on the other side via sliding doors, will lead you to the peaceful sanctuary of a large private back courtyard garden. 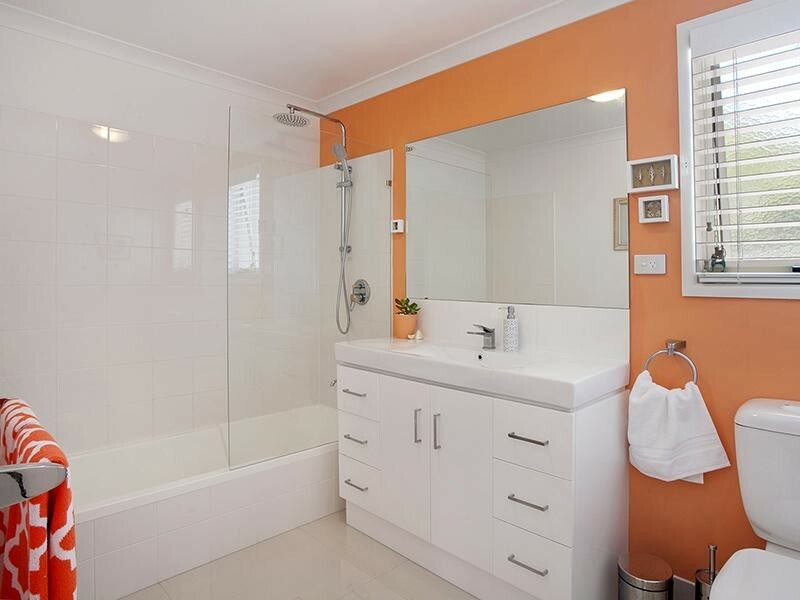 There is also a separate laundry room with toilet at this level. 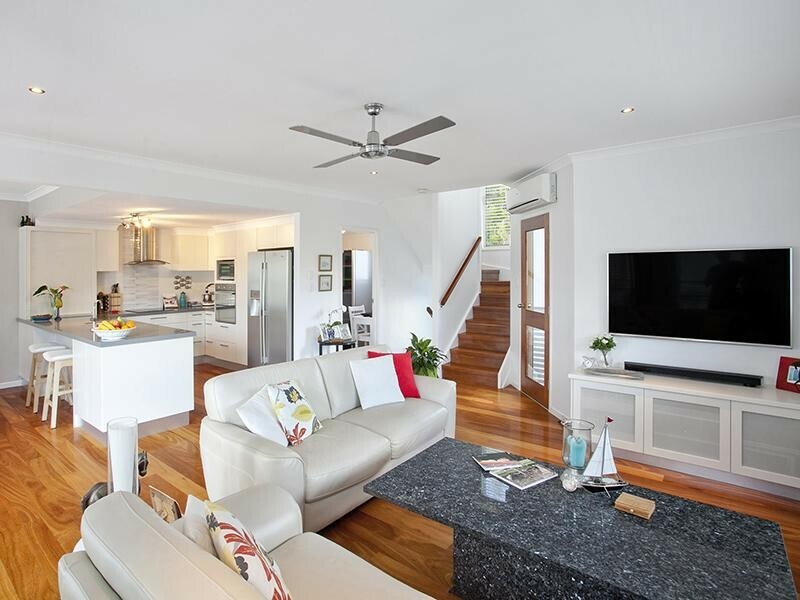 Meander up a level and you will be mesmerized with a vast open plan living area with high ceilings and polished timber floors. 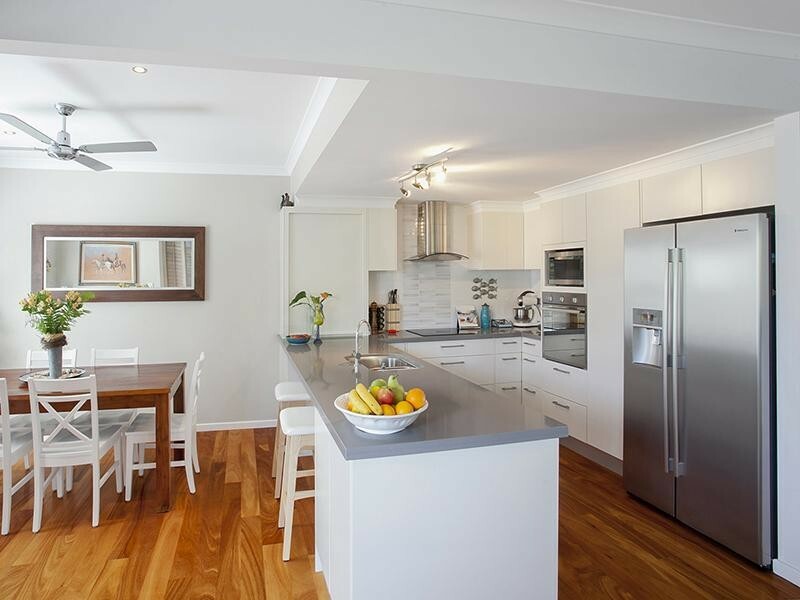 Stylishly decorated with modern fixtures and fittings, this level features an open plan living and a modern kitchen with stone benchtops and Ariston appliances. 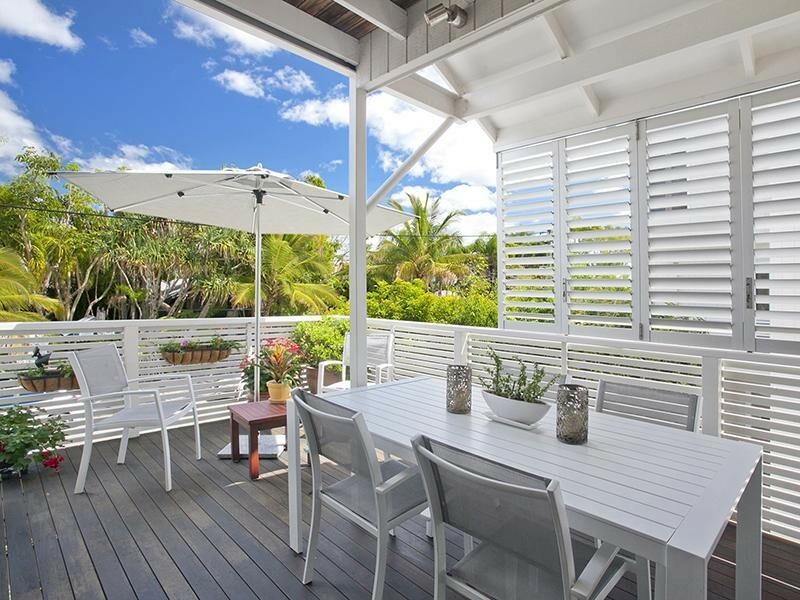 The airy and bright open plan living and dining space flow effortlessly to a large undercover balcony complemented with the perfect northerly aspect capturing glimpses of river views. Occupying this level is also a powder room and a separate area ideal for a study or a butler’s pantry. 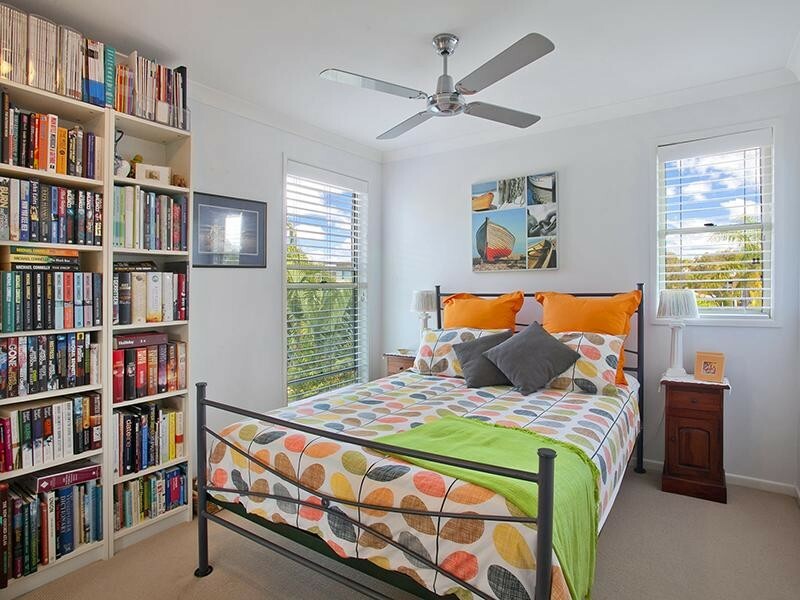 The fully carpeted top floor hosts three spacious and light filled bedrooms and two bathrooms. The master bedroom comes with an ensuite and walk in robe and shares an adjoining balcony with bedroom 2. 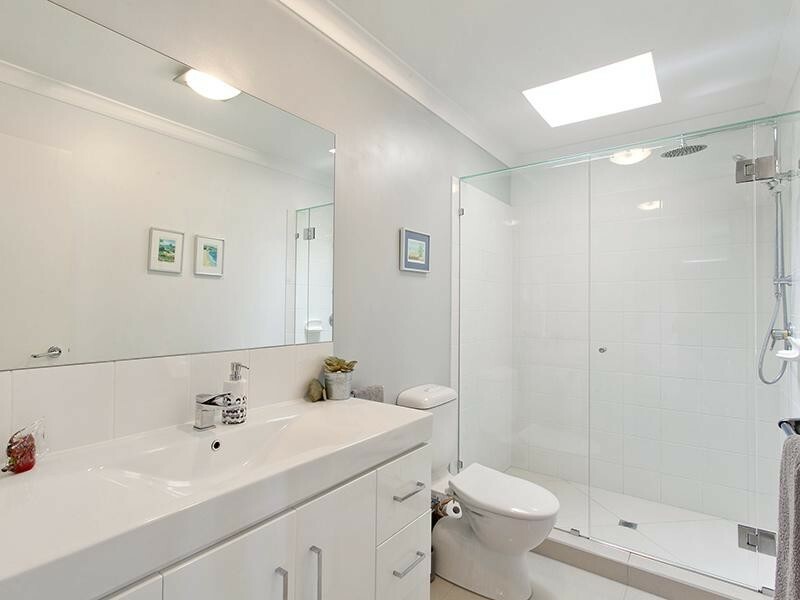 With a bathroom on every level and plenty of room, this is a rarely offered lifestyle location that's hard to improve on. The whole apartment is practical in layout and neutral in design. 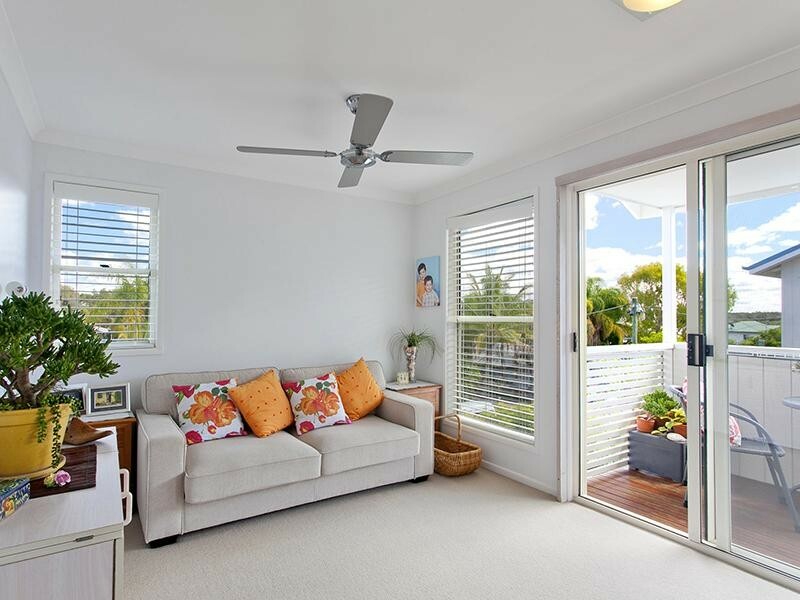 There is ample storage and your own single lock up garage. This small residential complex also has a generous sized swimming pool and visitors’ parking. 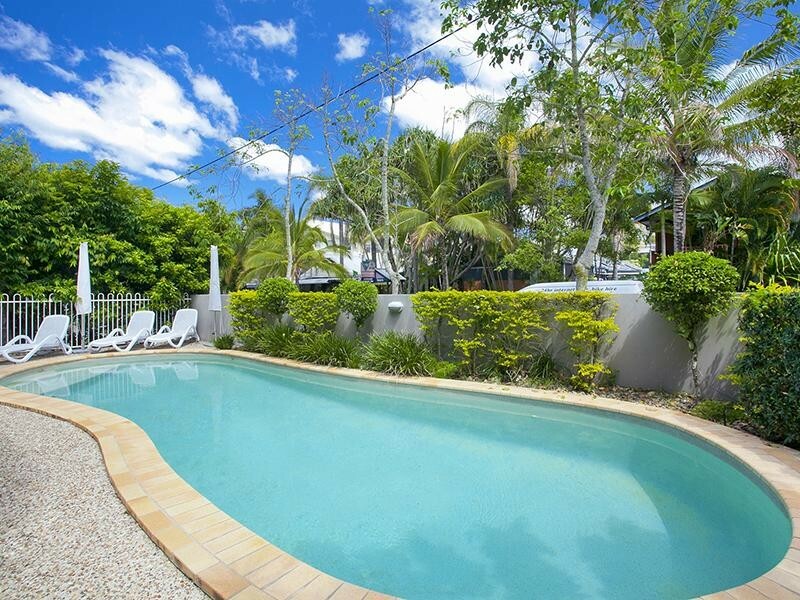 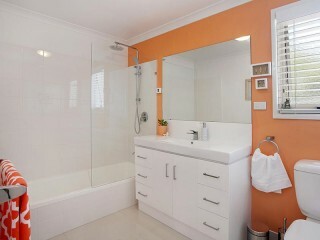 This property is suitable for permanent rental, holiday rental or to live in and enjoy. 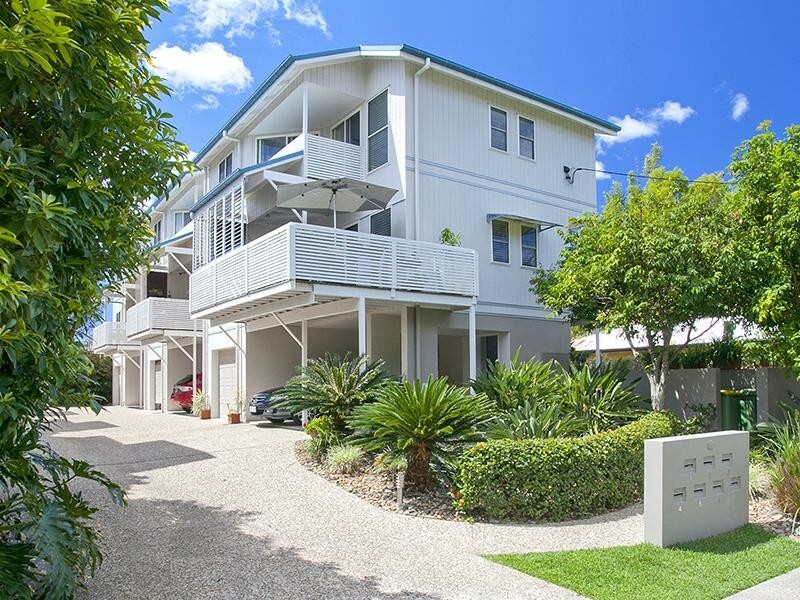 Either way, this is a fantastic property – there’s nothing to do but move in and enjoy! 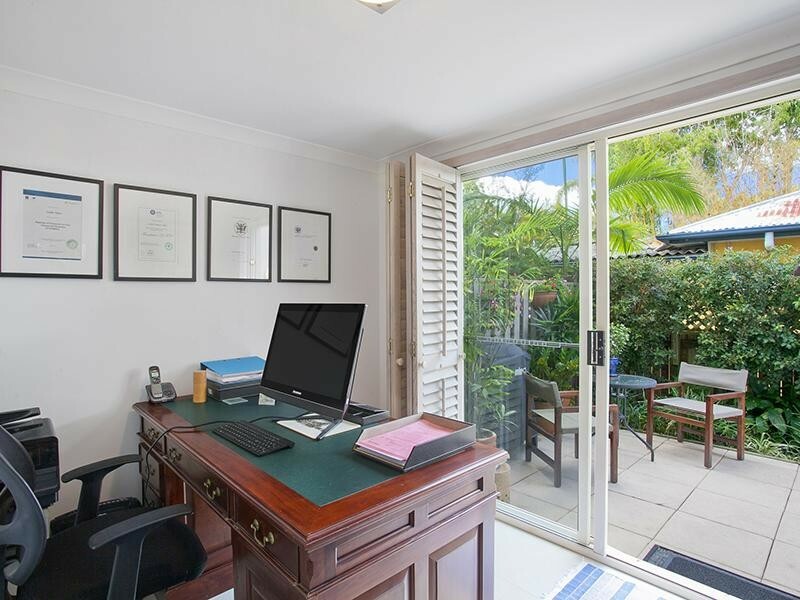 Admin Fee : $3,084.44 p.a.